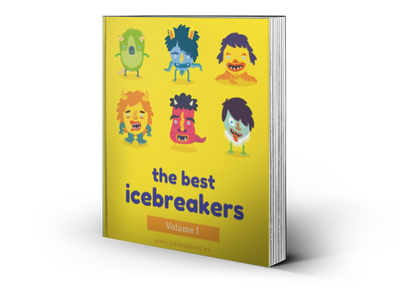 Active icebreakers are dynamic, fast paced games that might cause you to break a small sweat! They often involve running around, fast movements, going out into the town and interacting with the community, or some of physical coordination. Try out these games — but always remember that while you’re having fun, safety comes first! Animal Sounds - Icebreakers,Ideas, Games, Activities!